Who says we can’t afford it! 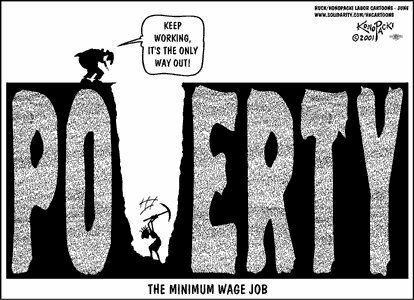 One of the constant refrains we get from the right wing is that we can’t afford the social benefits that go to working people. The right wingers also claim that “we are all equal” and should be treated equally to avoid any privileges arising like Maori and others are alleged to get. 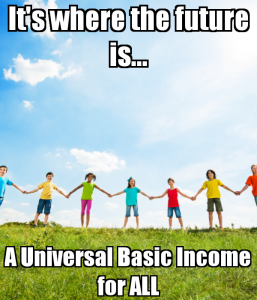 If we were really all equal then all our income would be taxed at source at the same marginal rate as for other income we get. Workers pay tax before they get paid and have to argue with the tax man afterwards if they want some back. The super-rich (including multinationals, banks and local monopolies) treat tax as some kind of theft from their birth right that must be avoided at all costs. The penalties for avoidance are near zero. In really big cases like when the the big overseas-owned banks were caught avoiding billions of dollars in taxes no one went to jail and they got to pay back less than they avoided. Companies like Apple, Google and Microsoft can structure their affairs to pay next to nothing in tax even though they have a massive presence in the economy and are reaping monopoly super profits from their business model. The super rich in NZ should be paying at least 33% on all income above $70,000. That should include their income from company dividends and property speculation. My name is Mikey, I’m one of the workers at Auckland Action Against Poverty. 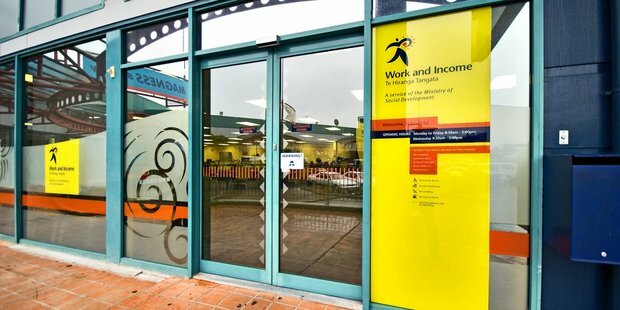 AAAP would like to invite your low-waged members to take part in our Beneficiary Impact on the 10th-12th of September, outside of the Work and Income offices at New Lynn (5/9 Hugh Brown Dr), in order to assist your workers in receiving any possible financial support they are eligible for. AAAP are running our second Impact event outside the New Lynn Work and Income office. The purpose of this event is to carry out large scale advocacy to ensure low-waged workers and the unemployed are able to receive the full financial support they are eligible for. Last year we assisted around 200 people to receive their full entitlements, and gain extra support to buy necessary items, such as fridges etc. As many low-waged, under-employed workers are also eligible to receive financial support from Work and Income, we thought that some of the members of your union who are low-waged may benefit from this Impact event. This is also a good public tactic to shame employers, by showing that their workers are so under-paid/underemployed that they are eligible for support from Work and Income. Below this message is a detailed list of different circumstances in which low-paid workers are eligible for Work and Income assistance. If your members are keen to use our advocates during this event, please let us know. Ideally, we would be keen to know numbers, and perhaps book a specific time slot for your union in particular. As these events can be slow in building momentum, we would particularly be keen to organise a time early on the first day of this Impact, the 10th of September, to assist low-waged union members. 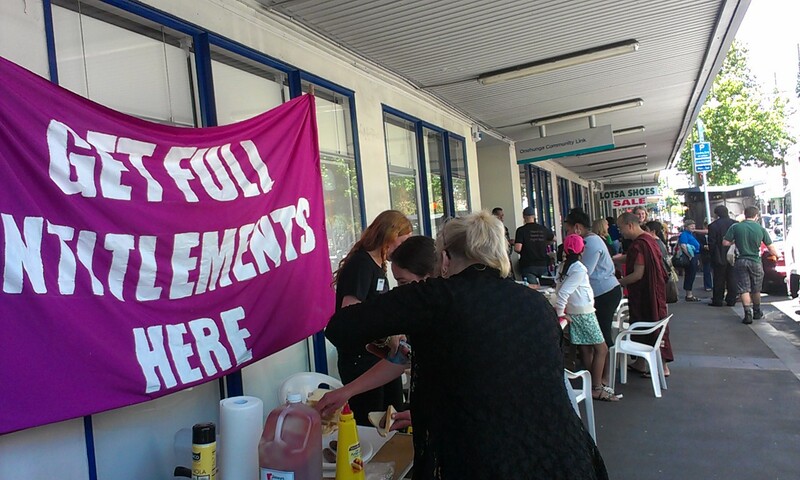 AUCKLAND UNITE MEMBERS: Please email support@unite if you want to take part in the AAAP Impact on September 10 in New Lynn, Auckland and we will arrange a suitable time for you. I get sick of reading how the rich continually steal money from the people and hardly ever get punished for it. 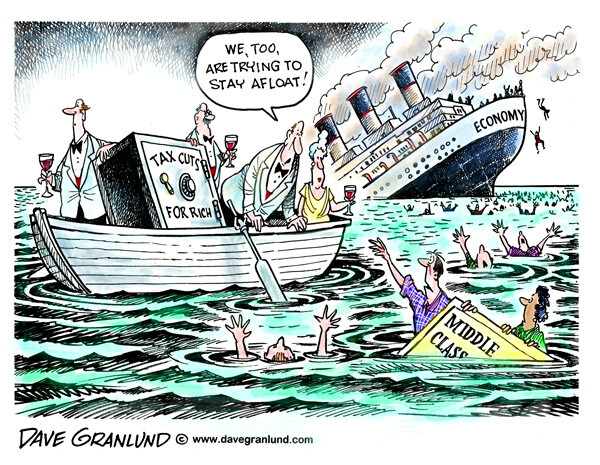 “Inland Revenue has found that 107 out of 161 ‘high-wealth individuals’ who own or control more than $50 million worth of assets declared their personal income in the last financial year was less than $70,000 – the starting point for the top tax bracket of 33 cents in the dollar. A few years ago the banks were caught using various schemas to avoid tax. They owed something like $2.75 billion – not including all the penalties that should have been imposed on them just as they are by the IRD on small businesses and the self employed. But the big brave IRD allowed the banks to only pay $2.2 billion or 80% of what was owed in a deal to avoid further legal battles. The banks had been found guilty in the High Court. 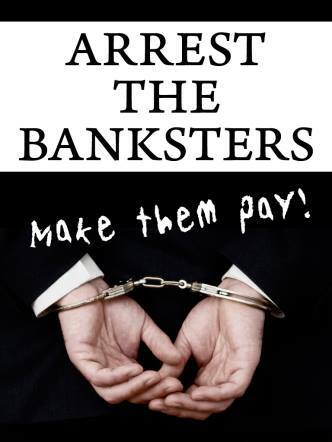 Instead of throwing the directors of all the big banks in jail for the massive fraud and theft off the public they had perpetrated – as well as fining them a multiple of what they had defrauded – they were allowed to negotiate to pay only 80% of what was owed. During the trials of the banks emails were revealed that showed the banks first decided what tax they would pay and then simply cooked the books to suit their decision. Could you imagine a bank robber telling a judge that he would be happy to pay back 80% of what he stole in return for dropping all charges against him? 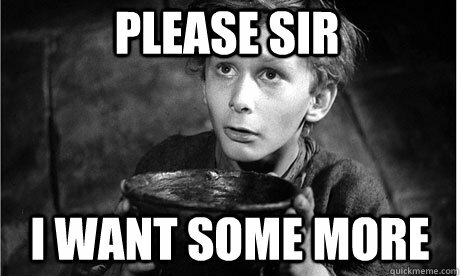 Could you imagine the solo mum facing a NZ judge over living with a partner and collecting the benefit saying: “Excuse me Mr Judge, would it be alright if I paid back 80% of what I received in return for a discharge without conviction.” Could you imagine the howls of anger from the moral law and order brigade. Working people and beneficiaries can’t avoid tax. We pay it up front. If we have paid too much we have to ask for a bit back at the end of the year. There is a simple way to stop the tax cheats. 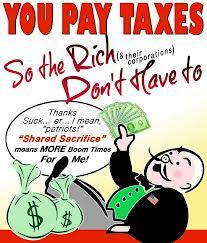 We should make everyone pay tax on every bit of their income. This should include capital gains, inheritance, dividend income and so on. If the rich think they should be on a lower rate they should apply to the IRD for a refund and explain why. Tax lawyers and accountants who advise their clients on ways to avoid tax should share the legal liability of going to jail if they are judged to have cheated the system. 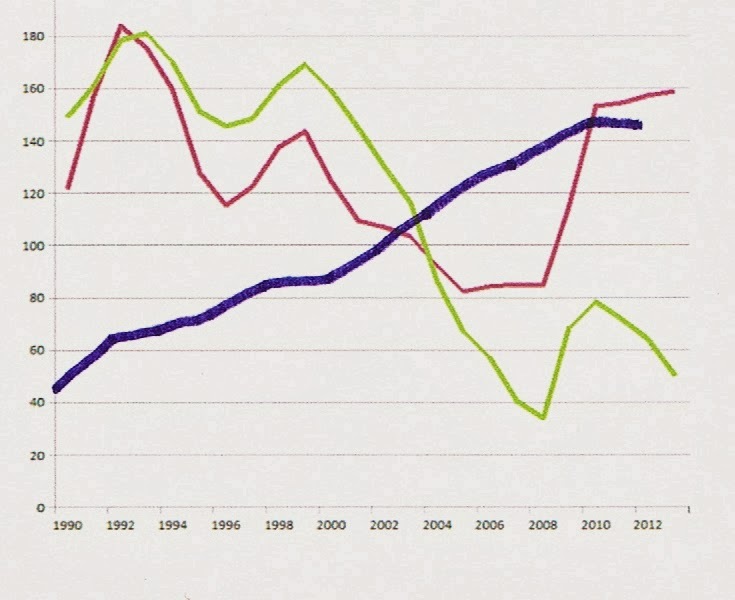 We could eliminate the cheats by saying no one can use a tax strategy to avoid the highest marginal rate unless it has been pre-approved by the IRD. There should be mandatory jail terms for tax avoidance in excess of say $100,000. Banks should have a special tax applied to them for abusing the system for so many years that their tax rate should be increased to at least 50% on all profits. The IRD should have the power to look at their books and impose an estimated withholding tax during the year and the banks can ask for a refund and explain why if they think they paid too much. All of that is simple to do actually. All you need is the will. No one does anything because all the politicians, lawyers, accountants are part of the same gang and have the system designed to serve their interests. They write the laws to make sure that almost no-one goes to jail for crimes they commit as company directors and so on. 29 miners are killed and no one is in jail. Billions of dollars were defrauded by finance companies and almost no one was even prosecuted let alone jailed. 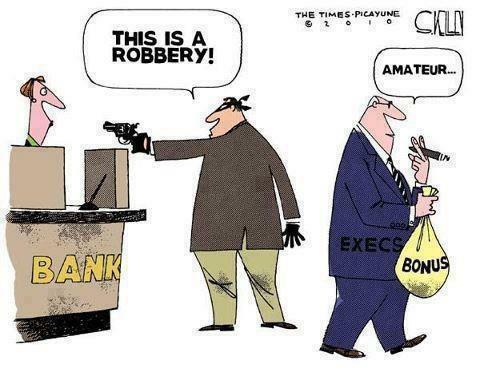 The banks defraud us all and are rewarded rather than punished for their crime. The police, courts and prison system is to keep the rest of us in line. Tinkering with the system won’t change things fundamentally. Real change requires a radical challenge to all that exists.